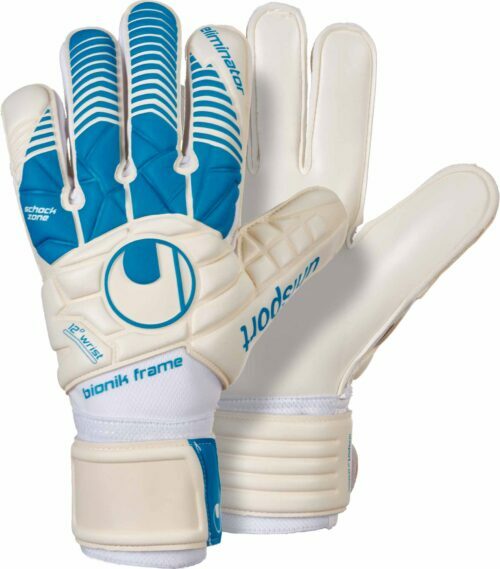 Uhlsport is a leading contender in quality goalkeeper gloves and goalkeeping gear, and now they’re sold at SoccerPro! Get the most revolutionary, tight-fitting gloves on the market. 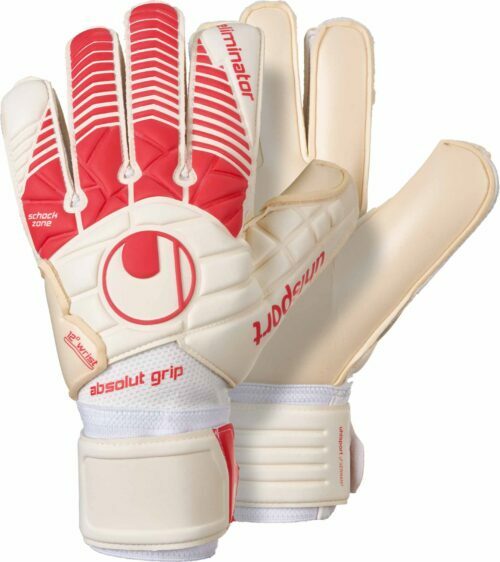 These Uhlsport Gloves are designed for direct ball contact and advanced ball control. 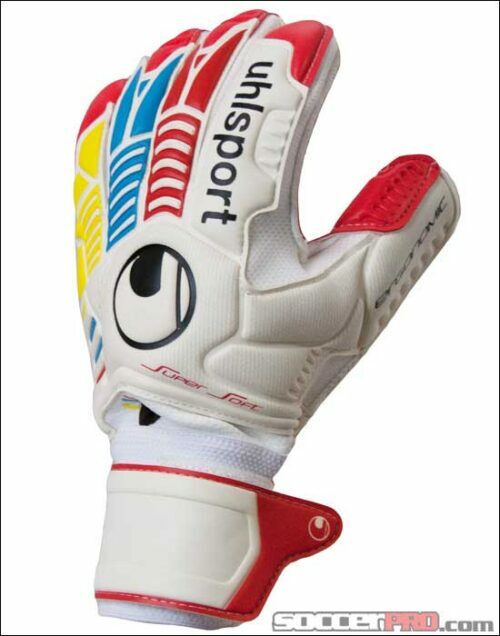 What more could you want in a Keeper Glove? Get your pair of Uhlsport Goalkeeper Gloves today. 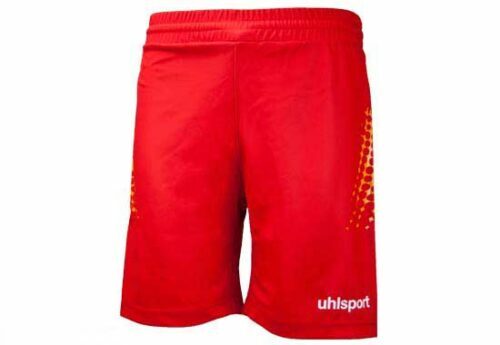 The goalkeeping jerseys are also top notch from Uhlsport, definitely take a look at them too!